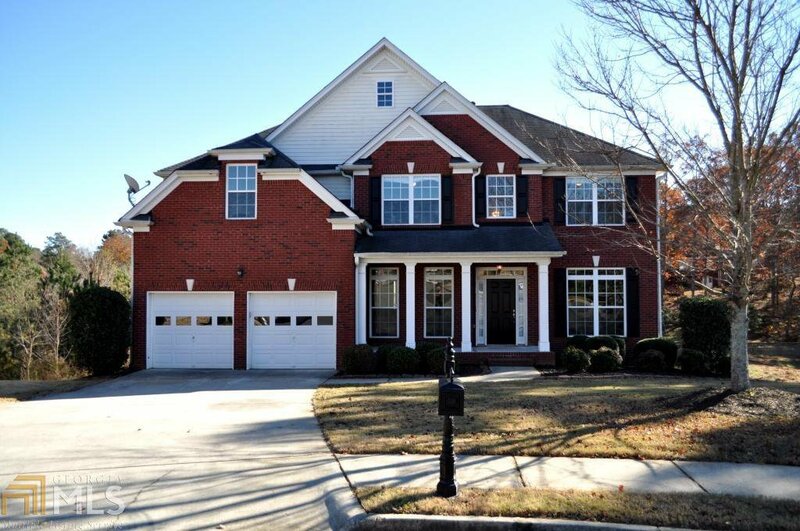 Beautifully maintained 5 bedroom, 4 bathroom Home located in a Cul-Da-Sac. One bedroom on the main w/full bathroom. This property has been freshly painted on the main level and new carpet though out the home. Large Kitchen with Maple Cabinets and Island with full view of two story Family Room. Oversized Master suite. Large master bath and closet. Separate living room that can be use as an office. Incredible Club house w/swimming pool, lighted Tennis Courts, Playground and fitness center. Near to shopping, parks, restaurant and great schools. Listing courtesy of The Gates Real Estate Group. Selling Office: Exp Realty Llc.